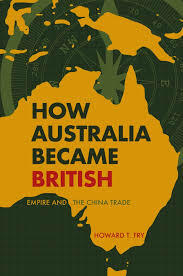 Book Review: How Australia Became British by Howard T. Fry. Sir John Moore & the King of Sweden for Britannia Magazine. 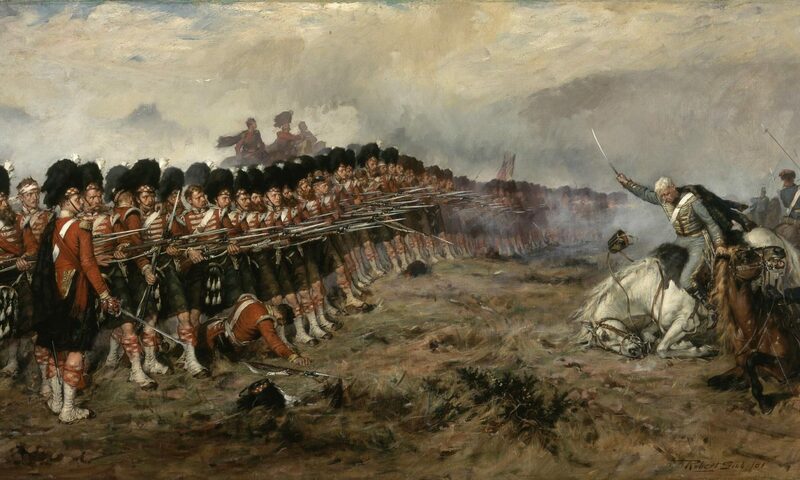 This is a post I have written for the new Facebook Page, Britannia Magazine, so far; I, Amarpal Sidhu, Mark Simner, Nick Britten, Manimugdha Sharma and Andrea Zuvich besides others will be contributing original material to bring you the history of the British Empire from 1600 to the end of the Cold War.